I have found my new favourite hair care product. 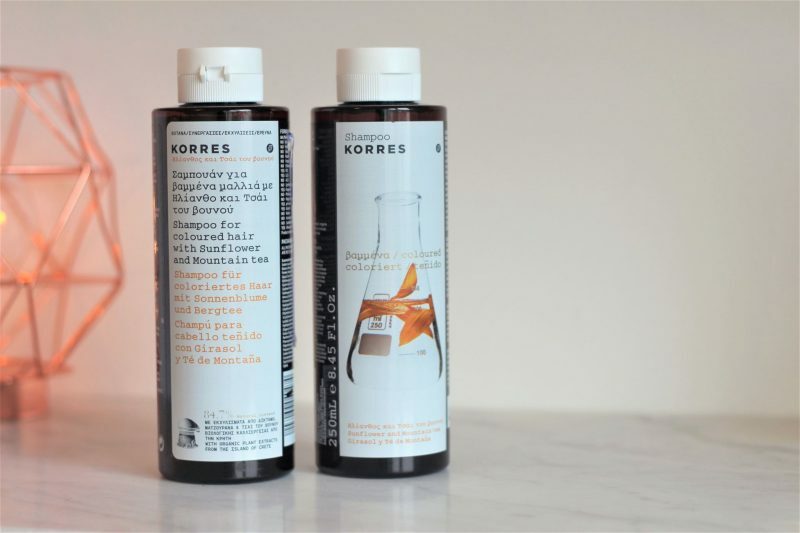 Today I want to chat about the Korres Sunflower & Mountain Tea Shampoo, which I am currently obsessing over, I’m so glad I found it! 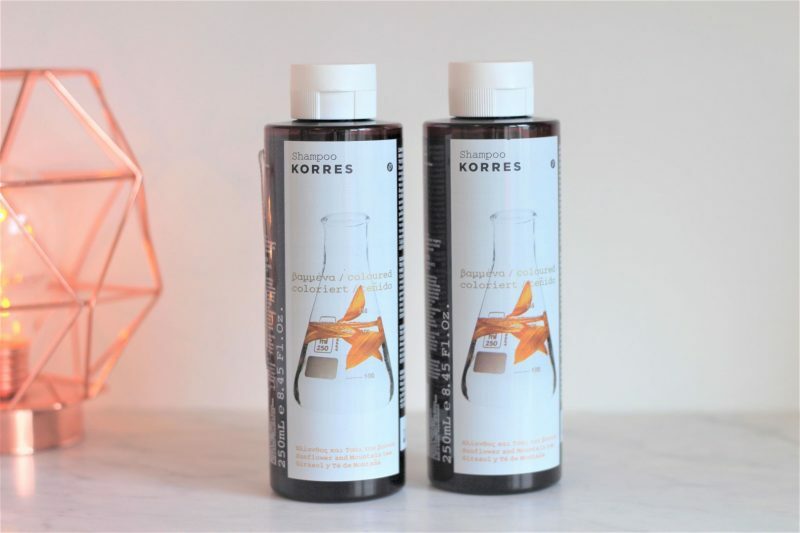 Korres is one of my favourite brands, I’ve loved everything I’ve tried from them. They are cruelty free, and have good prices for the amazing quality of their products. Another thing I love about this shampoo is this ‘Formula Fact’ section on the side of the bottle. I wish all products could have this! You can easily and quickly see everything you need to know, from ingredients, to allergens. This is such a helpful feature. This shampoo smells completely amazing, it is like a natural, gorgeous fragrance. 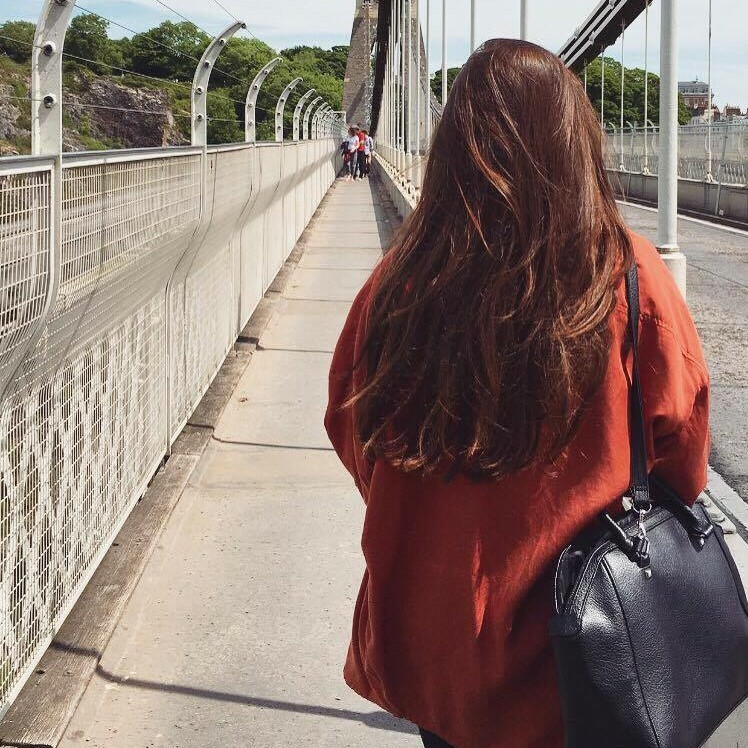 It leaves my hair feeling soft and fresh until the next wash, with a little help from dry shampoo when needed! When you use it, your hair doesn’t feel stripped or ‘squeaky’, it feels nourished, clean and cared for. Is it sad that I am mainly attracted to trying these out because the bottles are so pretty?! Haha! Definitely not haha! The packaging draws me in so much, they just look so pretty!! This sounds like something I desperately need in my hair. I love that it focus’s on protecting hair color and helps maintain moisture- I need to start looking for shampoo/conditioners that help color treated hair because mine is never not colored and the bleach dries it out so badly sometimes. I’ll gladly have to try this product out!